RiverQuest has teamed up with the Connecticut River Museum for our winter cruises! With this partnership, you not only get to enjoy the river and its wildlife from the water, but also the entire museum and their special Eagles of Essex exhibit. Come out of your winter doldrums and experience the beauty and solitude of the lower Connecticut River during this wonderful time of year! It is so different than it is any other time of the year. There are no other vessels on the water, and with no leaves on the trees, our wildlife viewing is easy and fun. As the river, lakes and ponds to our north freeze, Eagles and others make their way to the lower CT River for their favorite food – FISH. Join us on this approximately 2 hour “on-the-water” cruise to search for eagles and other winter wildlife. This is Mark and Mindy’s 15th year providing these popular cruises and in the past we have spotted up to a record 41 eagles, 3 types of grebes, fox, 3 types of swans, 3 types of mergansers, golden eagle, coyote, deer, many hawk species, 3 types of seals, many different gulls, loons, and even a bobcat. We will have Naturalists on board to narrate and make sure you don’t miss a thing! RiverQuest has a heated cabin, but we suggest that you dress in warm layers since the best views will be from the open decks. Don’t forget your camera and binoculars! …No binoculars? No worries, we have plenty on board for you to borrow! We will also provide complimentary coffee and tea. Special rates available for Essex Steam Train. Contact the hotel directly for savings on your next adventure or find our Hotel directly on the Essex Steam Trains website with a link to book and save! 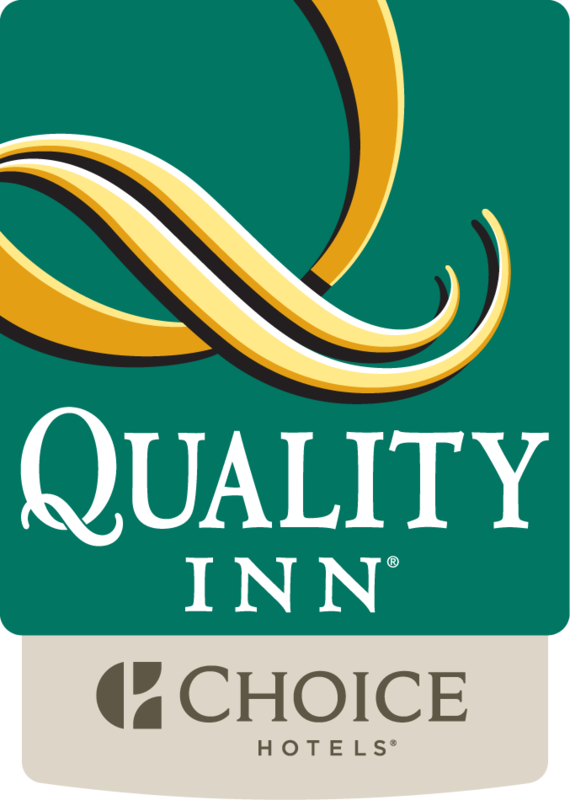 The Quality Inn Old Saybrook has been a partner with Essex Steam Train for many years. We offer a 15% discount on your room with valid purchase of your next adventure with Essex Steam Train, from the Santa Express to Thomas the Tank Engine.Did you know: Essex Steam Train & Riverboat's 2 1/2-hour journey begins at the historic 1892 Essex Station for a 12-mile, narrated round-trip into the heart of the unspoiled Connecticut River Valley. Coming to the area to visit Goodspeed Opera House, maybe the Katharine Hephurn Cultural Arts Center, how about leaf peeping in the fall ... whatever the reason, take advantage of our Local Attractions 15% discount on your next stay.